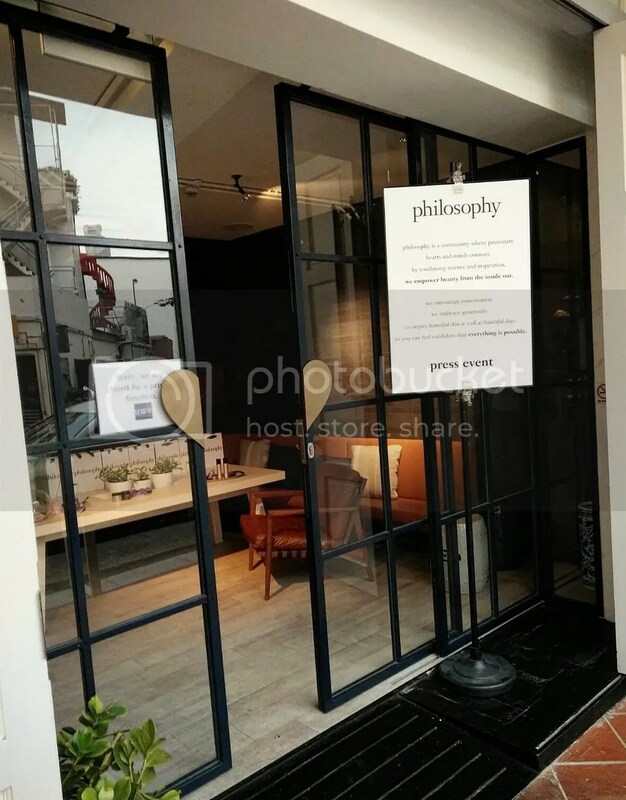 Philosophy – one of America’s leading cult beauty brand approaches personal care from a skin care point of view, while celebrating the beauty of the human spirit. 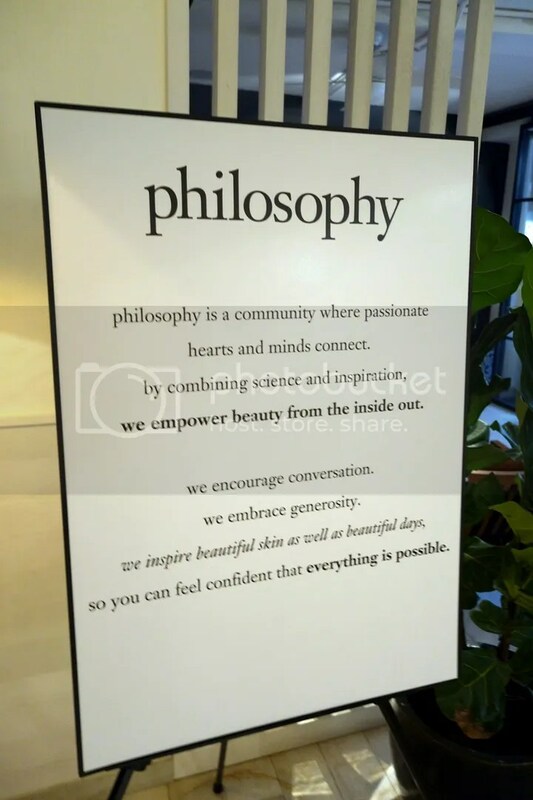 Philosophy was founded in 1996 by Cristina Carlino, a passionate entrepreneur who created the skin care brand so women everywhere could access leading skin care technologies. Devoted to caring for all skin types, Philosophy products are formulated with only scientifically proven, medically accepted ingredients and technologies that are overseen by a contingent of doctors and scientists. 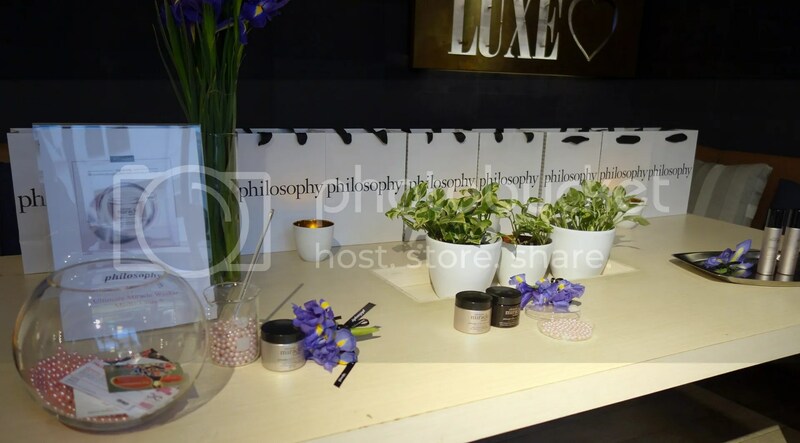 In addition, all the products under Philosophy are packaged with inspirational messages to remind fans to live well. 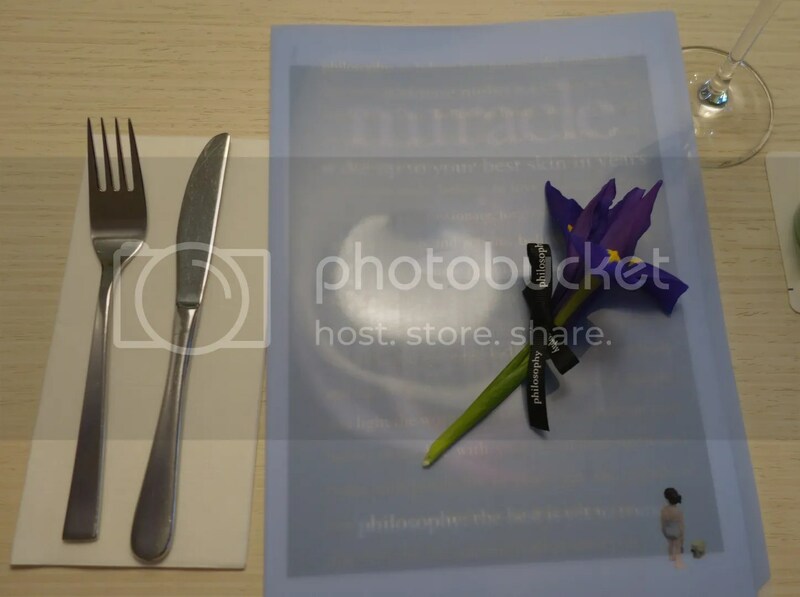 Some beloved fan favorites include hope in a jar, purity made simple, amazing grace, the microdelivery and the miracle worker. Did you know that your current skincare regime only protects you from 7% of harmful rays that contributes to premature skin aging? No, i am not aware of it too. The new range from Philosophy is developed to counter this with an all-new full-light spectrum protection that raises the bar on sun protection in the industry beyond UVA and UVB protection to cover infrared rays and even visible light. 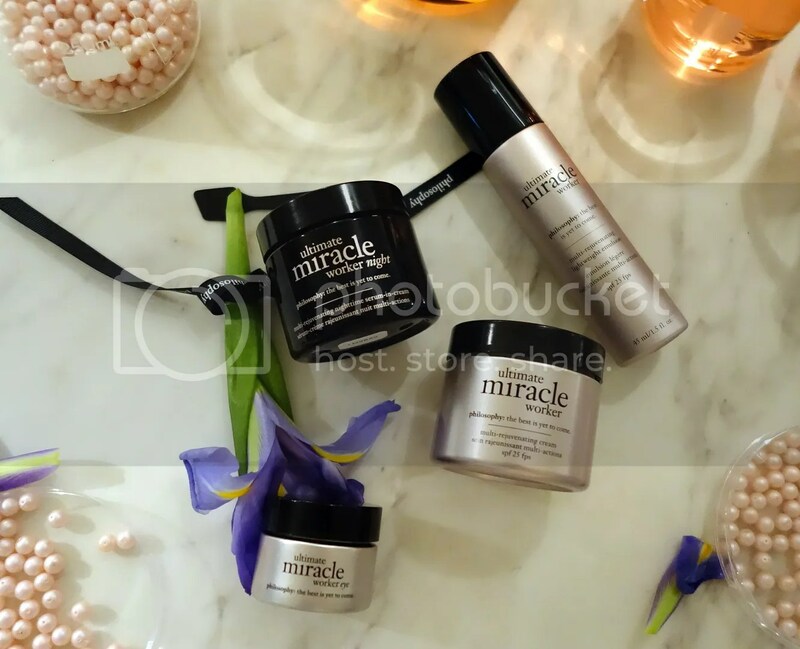 Ultimate Miracle Worker range consists of a day cream, night cream, lightweight emulsion and eye cream will provide the skin with maximum protection against light, while allowing skin to improve with age. Philosophy strongly believes that life can get better with age. In fact, Philosophy has found out that women nowadays are embracing their age! As shown in a recent study, more than 93%of women from around the world feel confident about sharing their age. This is good news since Philosophy has unveiling a new discovery that can actually help skin to improve with age. 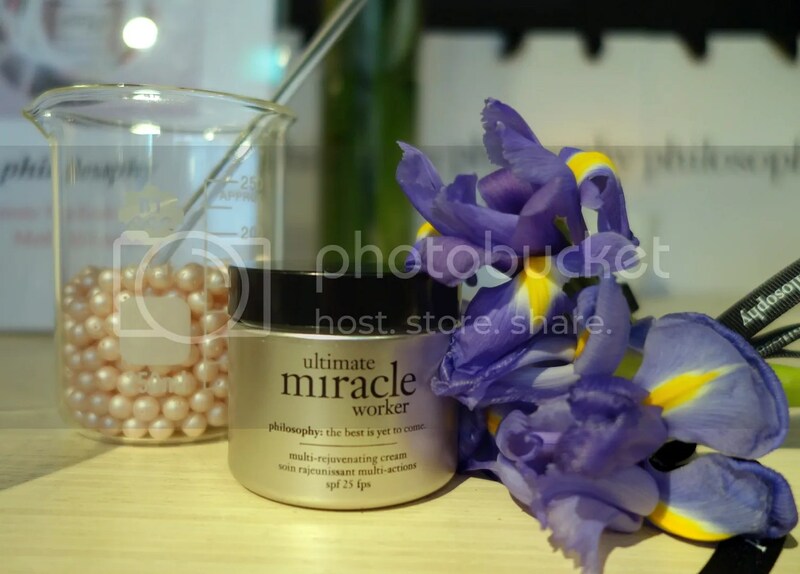 For the first time, skin can actually rejuvenate itself better than ever before with Philosphy’s Ultimate Miracle Range. 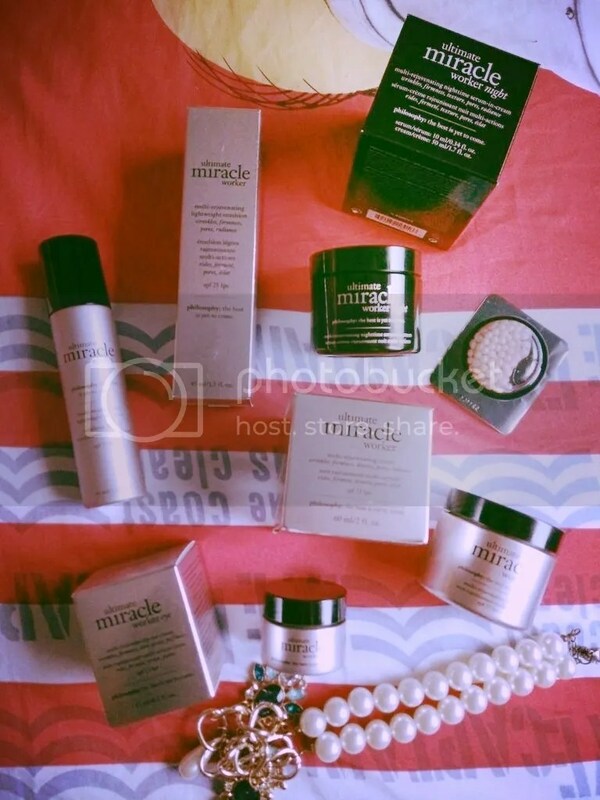 The range consists of the Ultimate Miracle Worker Night Cream, Ultimate Miracle Worker Multi-Rejuvenating Cream SPF 25, Ultimate Miracle Worker Emulsion and Ultimate Miracle Worker Eye SPF 15 which helps to make skin firmer, smoother and more radiant, with less-visible wrinkles and pores. 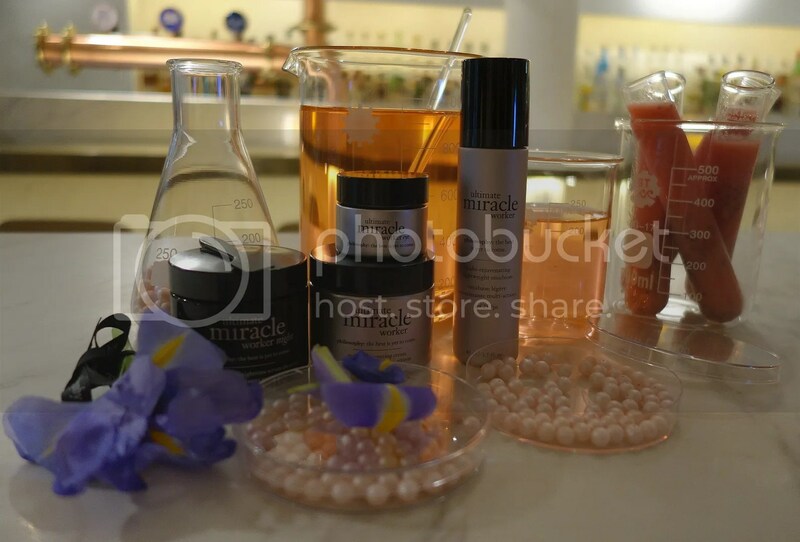 Will start off with the introduction of the Ultimate Miracle Worker Night which is a multi-rejuvenation night-time serum-in-cream. Yes! It is a 2-in-1 product that has the efficacy of both serum and cream. This product contains the first-ever serum in cream formula with active plant cells and high performance bi-retinoid. It combines the concentrated power of a serum with the nourishing benefits of a cream to help dramatically reduce the signs of present and past skin-aging, while you sleep. Philosophy has focused for years on ways to address signs of aging in the most accurate and efficient way possible. Most optimal timing will be at night whereby the skin is no longer exposed to daily aggressors like sun or outdoor pollution. 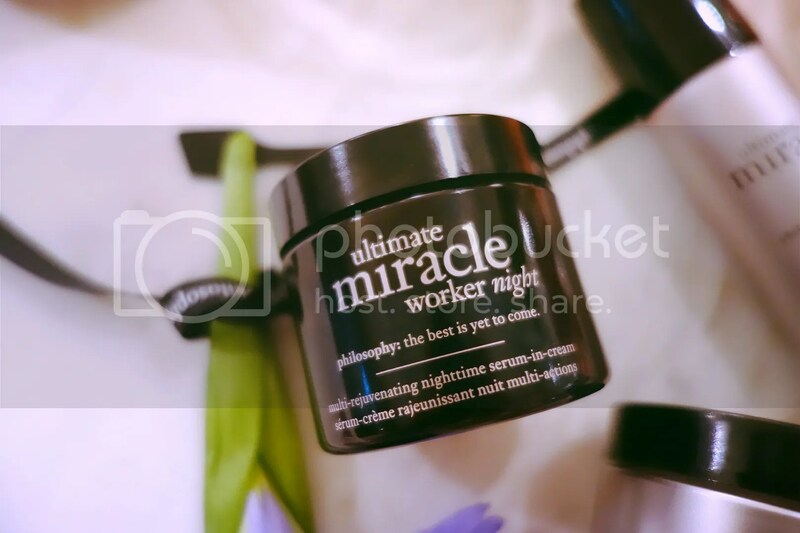 At night, skin will regenerates the best so the exclusive multi-rejuvenating complex inside the Ultimate Miracle Worker Night Cream will help to optimize this regeneration process even further by acting on signs of aging all at once. The Multi-Rejuvenation complex combines for the first time a new generation of high-performance Bi-Retinoid (hpr+) and powerful anti-aging active plant cells from the iris flower. Together, they stimulate skin regeneration, while helping skin to rebuild its natural collagen and rejuvenate itself layer by layer. 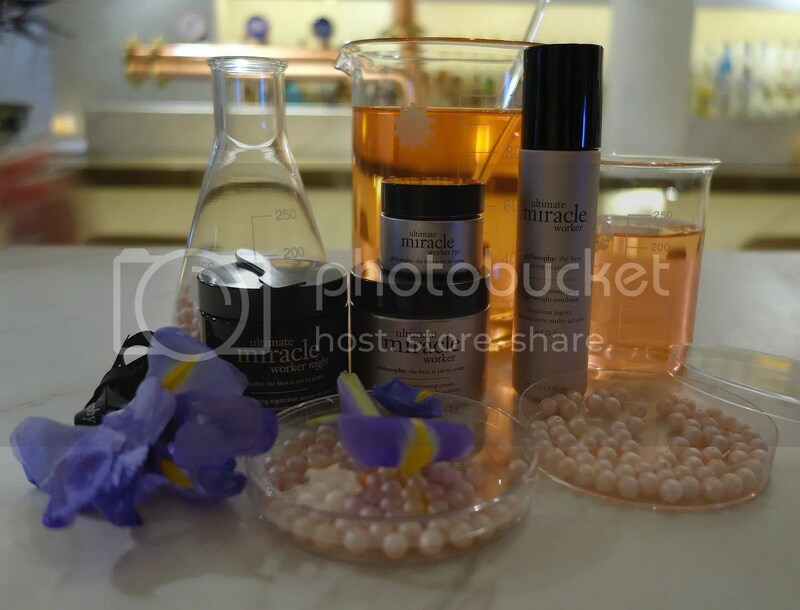 Not only that, the Miracle Worker Night also contains a patented fresh mix-in pearl delivery system that contains a serum that enable protection of the active ingredient until first use for maximum skin performance. 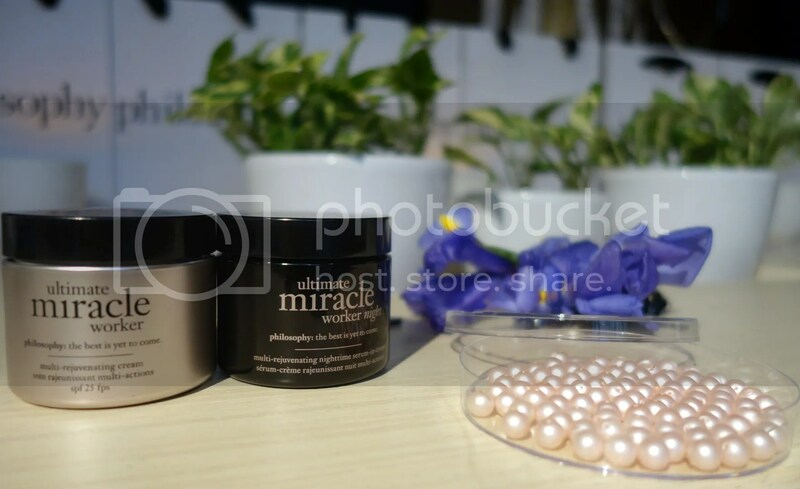 In the concentrated serum, the patented pearl-system encapsulates active plant cells from the iris flower which is exceptionally rich in natural polyphenols proven to improve the synthesis of collagen and boost skin cell regeneration. In the nourishing cream, the patented high performance bioretinoid (HPR+) boasts targeted release technology helping deliver active and stable retinoil directly to skin cells to stimulate natural cell renewal and epidermal repair with less potenial skin irriation. 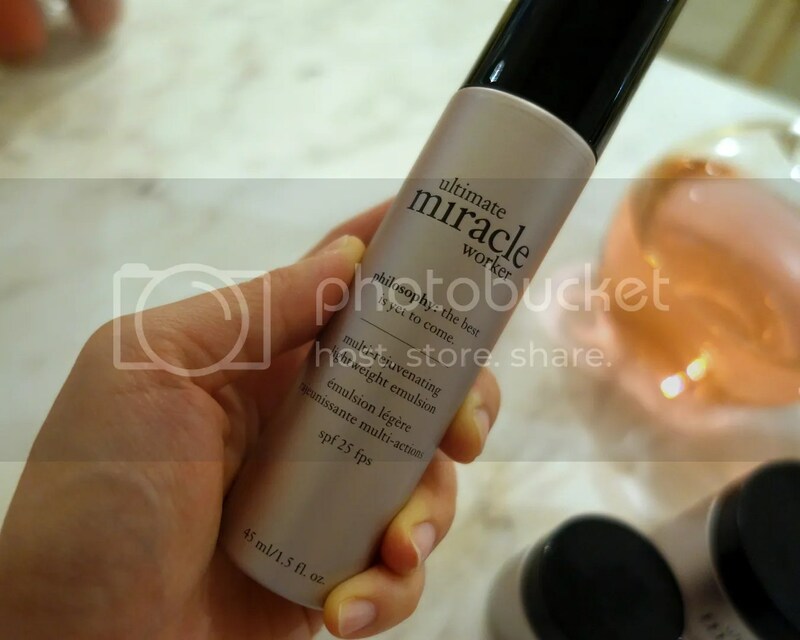 The formulation contains a 2x more concentrated dose of active plant cells than the daytime Ultimate Miracle Worker Products hence it is proven that users will experience dramatic results in just 3 nights (Dewy, vibrant and more rested complexion). The Exclusive Multi-Protection technology in the Multi-Rejuvenating Cream / Lightweight Emulsion helps give skin protection against the full-light spectrum by combining an exclusive and patented antioxidant complex made of a combination of 5 highly efficient naturally derived ingredients (Angelica, bitter orange peel, pongamia, green coffee and green tea) combined with Vitamin C. In addition, it contains infrared and visible light reflectors (Ruby powder, titanium dioxide-covered mica) on top of broad spectrum UVA and UVB filters. The multi-protection complex is enhanced with the exclusive multi-rejuvenation complex which includes patented bi-retinoid and active plant cells from the iris flower to help rebuild collagen and rejuvenate skin skin’s appearance layer by layer. Users have reported that skin hydration increased by 73% after 1 use! Ultimate Miracle Worker Multi-Rejuvenating Cream SPF 25 is the first all-in-one anti ageing product with full spectrum protection against UVA, UVB, infrared and visible light. Recent studies have shown that 90% of rays on the light spectrum (beyond UVA and UVB are responsible for 50% of the free radicals linked to sunlight. For people who have oily skin (like me! 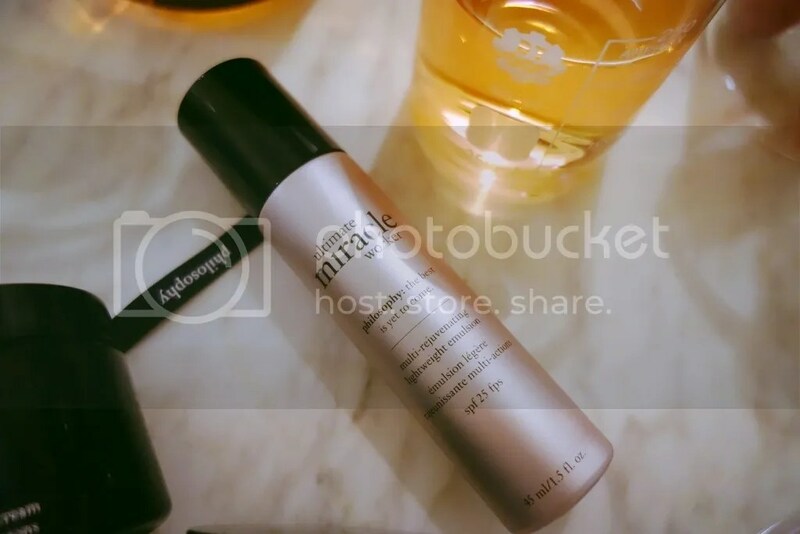 ), you can opt for the Ultimate Miracle Worker Multi-Rejuvenating lightweight emulsion SPF 25 which combines the same multi-protection technology with multi-rejuvenation complex in a lightweight emulsion texture that’s perfect for humid climates. For our delicate eye area, you can choose to protect it by using the Ultimate Miracle Worker Eye SPF 15. This newest Anti-aging eye innovation offers complete protection and multi-rejuvenation in an exclusive formula powered by patented technology that targets lines, wrinkles and loss for firmness, as well as dark circles and puffiness. After 1 use, hydration levels increase by nearly 80% and eye area looks smoother. In 2 weeks, under-eye puffiness appears reduced for a fresher and healthier look. In 4 weeks, 83% saw reduced appearance of wrinkles and 100% showed dramatically firmer skin. Before using the Multi-Rejuvenating Lightweight Emulsion (SPF 25), i was using Dr Belter Sun Protection (SPF 30) Face Elixir. As i have sensitive and oily skin, my sunblock has to be non-sticky, non-greasy, lightweight and does not contribute to white cast on my face. After replacing my sunblock with Multi-Rejuvenating Lightweight Emulsion, i have to say that i’m pleased with it! In the past, i’m always confused over the sequence if sunblock or moisturizer should go on first.. haha.. But problem is solved with 2-in-1 moisturizer + sunblock product like the Multi-Rejuvenating Lightweight Emulsion. 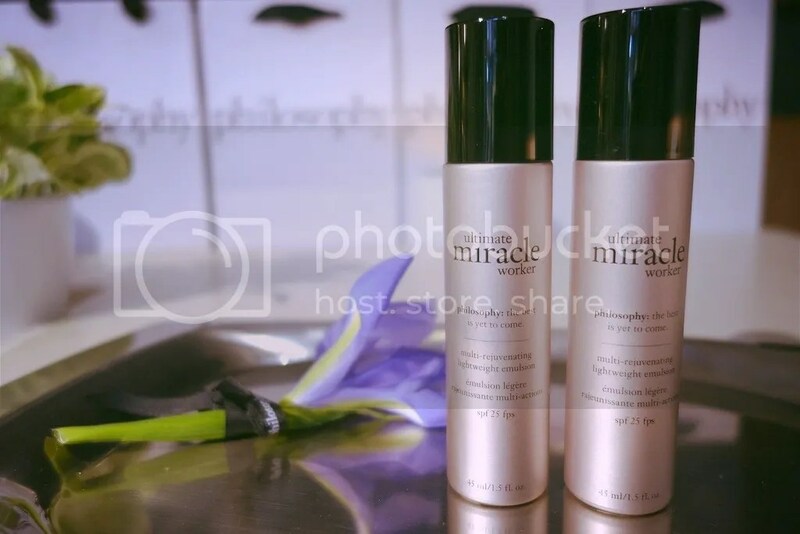 Like what its name has suggested, the Multi-Rejuvenating Lightweight Emulsion has a light fluid pearly texture and it spreads easily without leaving behind any heavy sensation. Once the emulsion settles, my skin stays matte and there’s no white cast~ I also observed that my skin is less greasy after using this product so my dehydrated skin loves its good hydrating properties. Another plus point is that the product has a light soothing floral scent! There’s nothing that i dislike about the product as it doesn’t contribute to any skin issues like irritation or clogged pores after using it. 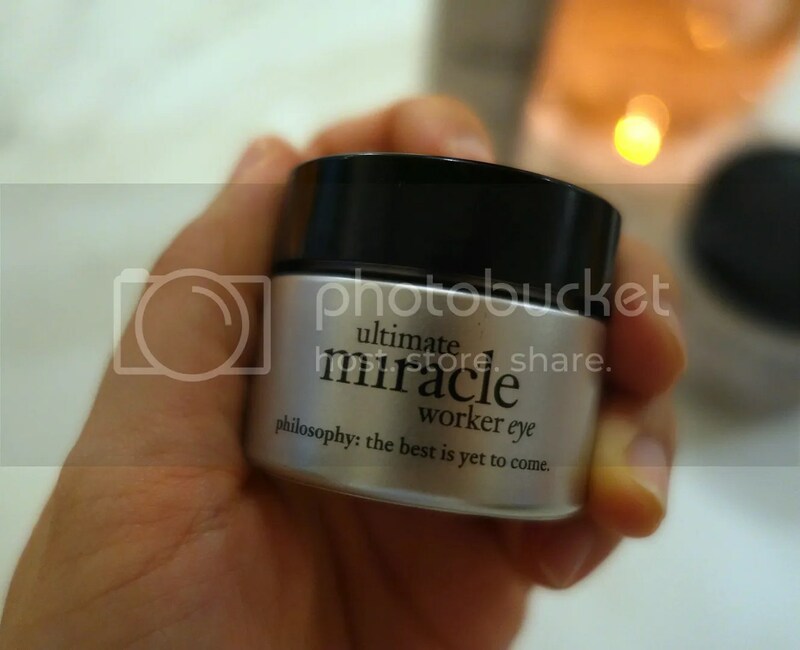 First time i’m trying an eye cream with SPF and i was afraid it might be on the oily side but Ultimate Miracle Worker Eye SPF 15 proved me wrong! The eye cream has a creamy texture and upon application, it turns into a watery texture so it can be massaged easily into the skin around the eye area.. It gets absorbed easily into the skin without any greasy / sticky after feel. No fragrance is detected so you need not worry that it will irritate the delicate skin on your eye area. 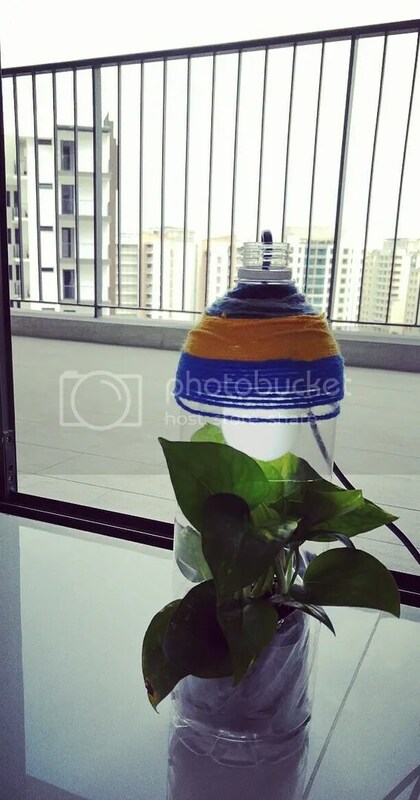 Ending this post with the DIY Planter that i have created during the launch event. Thank you Philosophy for organizing such an informative and fun event. 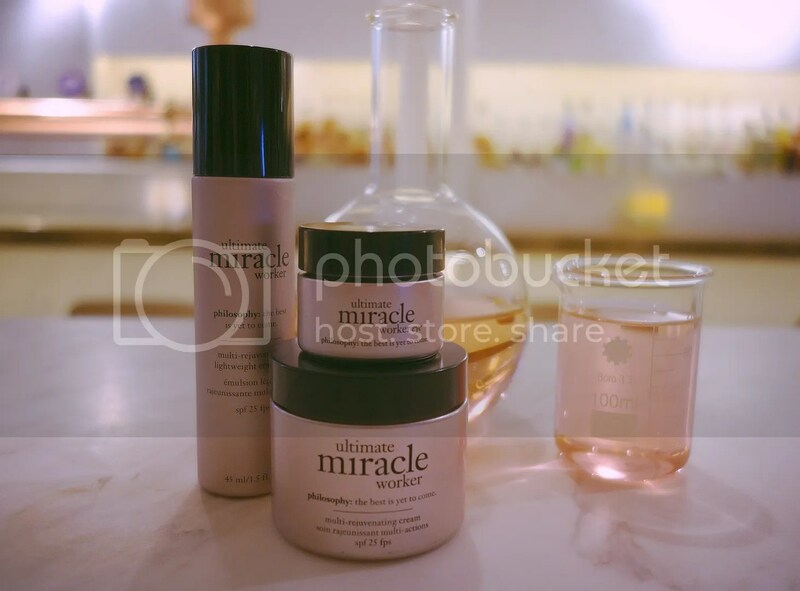 Ultimate Miracle Worker Range retails from April 2016 onward and is available at Sephora Stores. 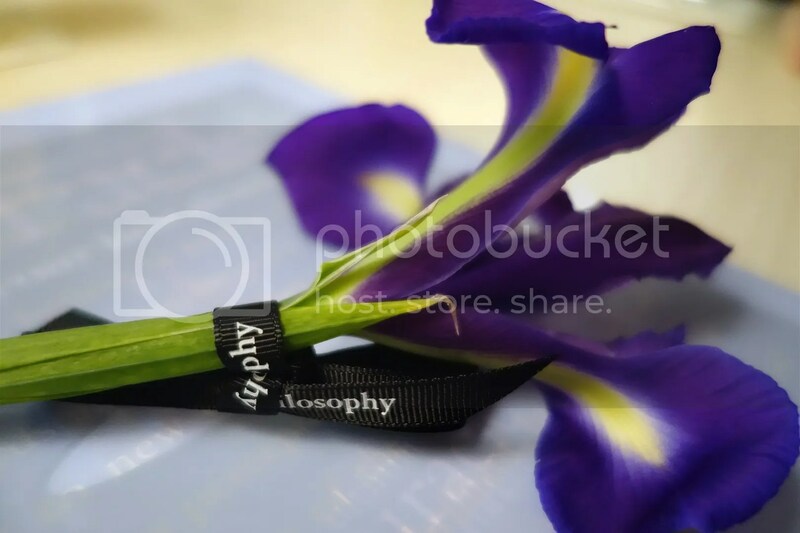 Disclaimer: Products Description & information are extracted from Philosophy’s Presskit.